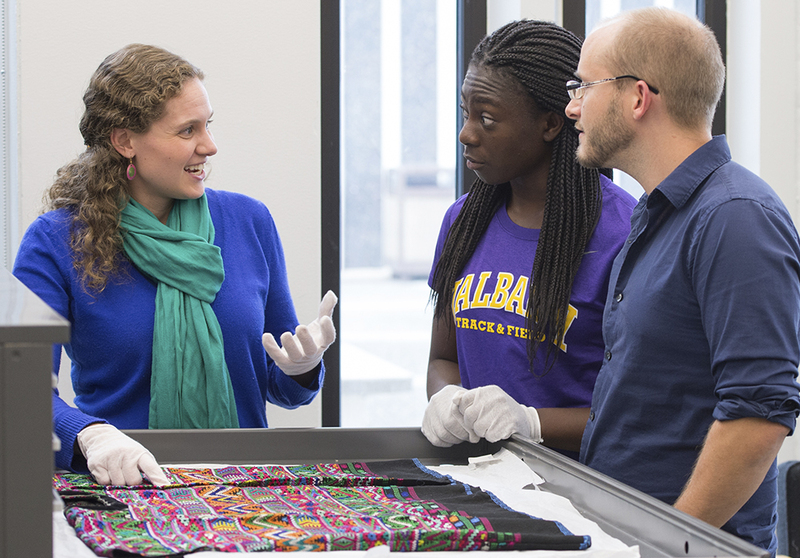 The Department of History at the University at Albany considers both breadth and depth to be key components of advanced study. You’ll leave here a trained historian, ready to take an active role in academia, the media, public policy organizations, law firms and a variety of other fields. The program has a thematic orientation. 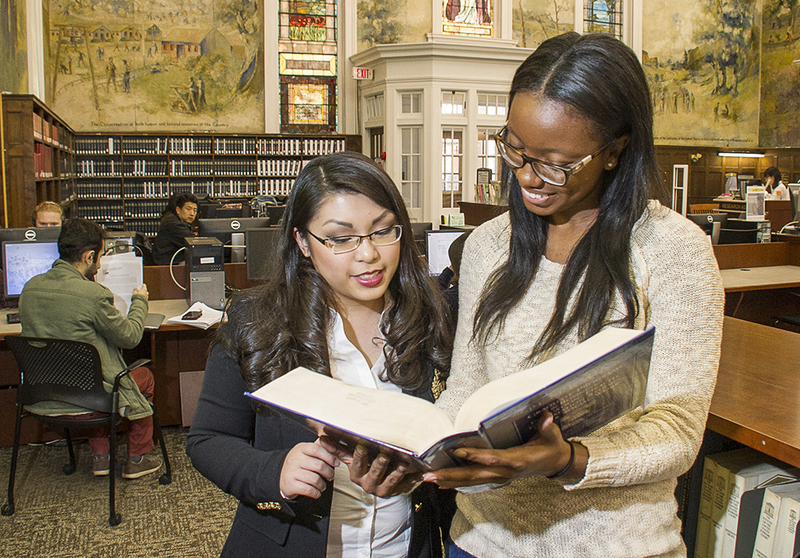 The student will choose a major concentration and a minor concentration from among these five fields: Cultural History; Gender History; International, Global, and Comparative History; Public Policy History; Social and Economic History. As a student earning your M.A. in History, you may choose to concentrate in one of three areas: Thematic Field, Geographic Area or Public History. Our combined M.A. in History/M.S. 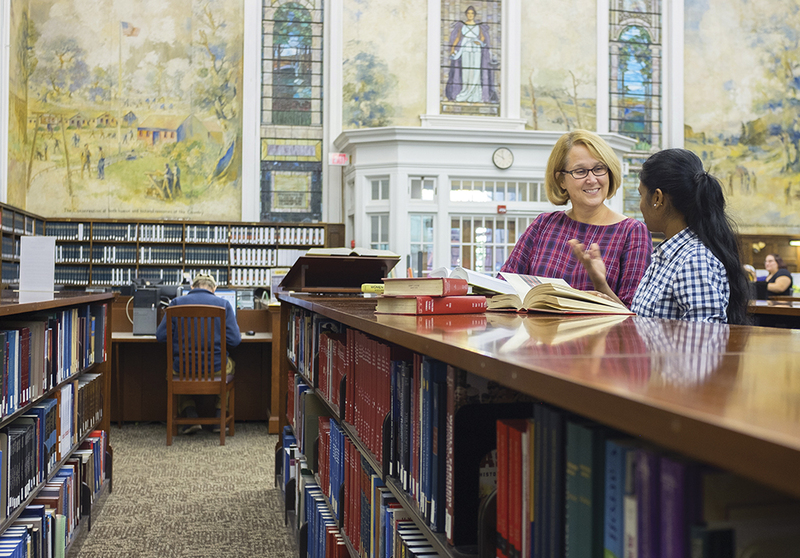 in Information Science program allows you to apply six credits in Information Science to the History degree program and seven credits from History to the Information Science program, reducing the total number of credits needed for both degrees to 59. 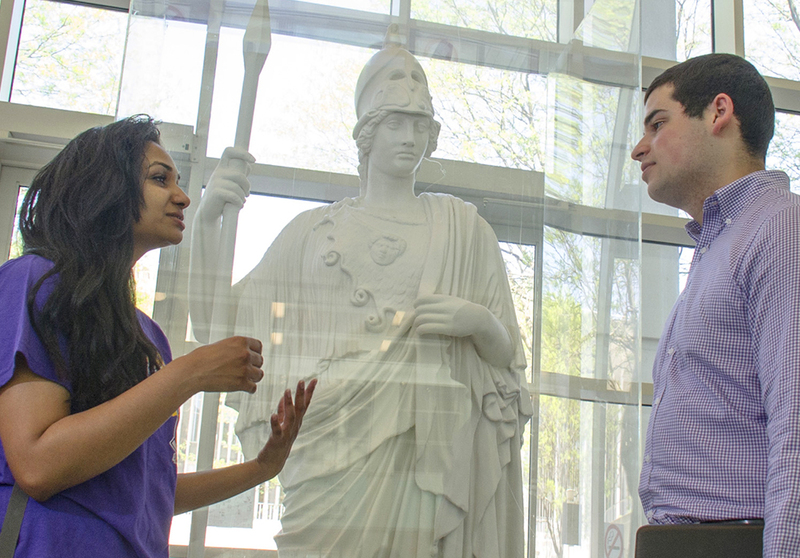 Drawing on the disciplinary parallels between history and the law, the collaborative course of study in the M.A./J.D. 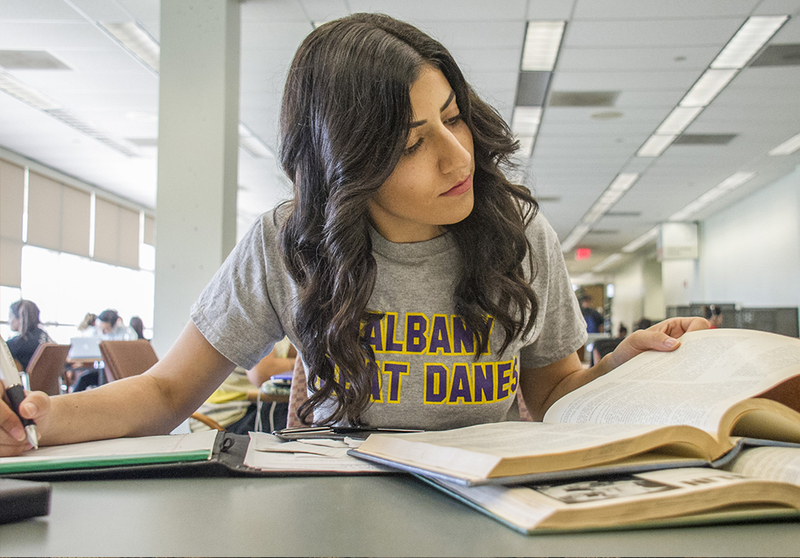 (Albany Law) program provides a space in which you can hone your skills of research, analysis, interpretation, and presentation. 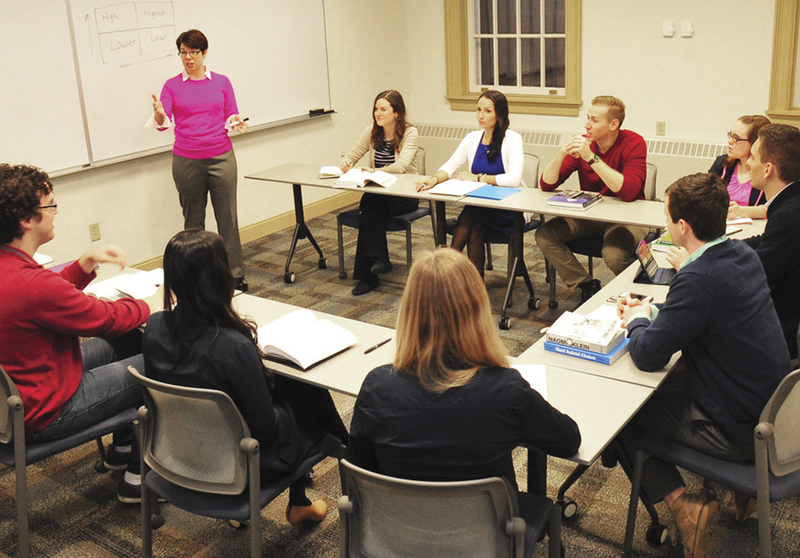 By combining historical and legal training, this program also equips you with wide-ranging topical expertise. This Certificate of Advanced Study program is designed to train professional historians to work outside conventional academic settings. The M.A. in Social Studies provides you with a thorough grounding in the past, seen from both social scientific and humanistic perspectives, and in the nature of history and historical analysis.